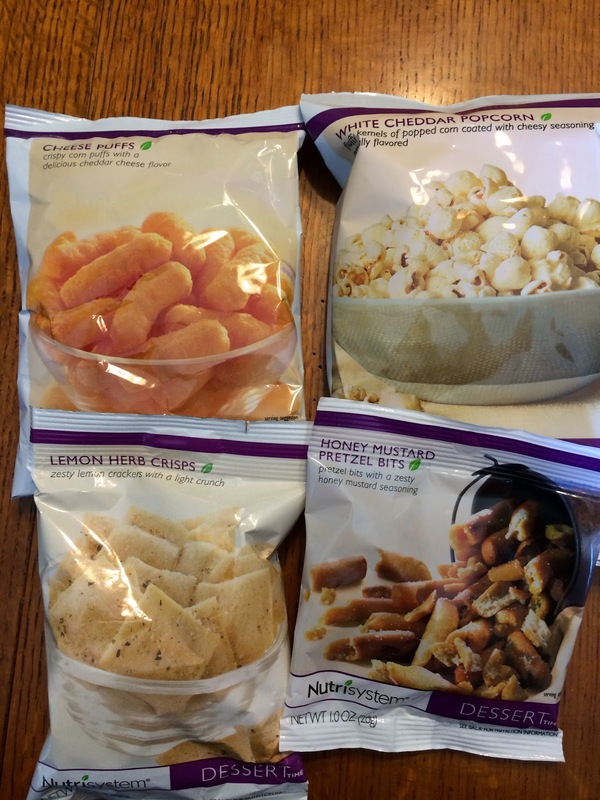 For lent this year, my husband and I went on Nutrisystem, so basically we gave up food! My husband had done it the previous year for a few months, and had good results, so both him and I decided to do it again for a few months. First of all, if you are going to do it, you might as well commit to at least two months. They make it cheaper if you sign up for automatic renewals, which means a second month must be added. There are a few plans to choose from when you sign up. First, a male plan (which comes with an extra snack) or the female plan. It is all based on calories, and learning to have smaller portions. The men get to have a little more calories than the women (Men averages about 1500 Women averages about 1250 if you eat according to the plans). Next you'll have to choose the meal options. Meaning, you can get Basic (cheapest), Core, and Select (most expensive). The basic plan picks the foods for you, you have no choice as to which items you receive. This would be good for your first month if you've never done it, so you can learn which meals you like better. The Core plan lets you pick out each meal, even if it's 28 of the same breakfast bars, there are no rules, except that you need to choose from the given lists. The Select plan lets you choose frozen items. I have not done this one, but have heard that the food selection is so much better. It's all a matter of what you like to eat though, and how much you want to spend. They go into smart carbs and power fuels a lot, and you'll have to have those memorized when you are doing your grocery lists. If you are not picky about food, there's actually a lot of options that you can have! I think that most of the food actually tastes really good. There are some that I wouldn't get again, but you just learn what you like and what you don't, because the second month you can pick out a whole new menu. 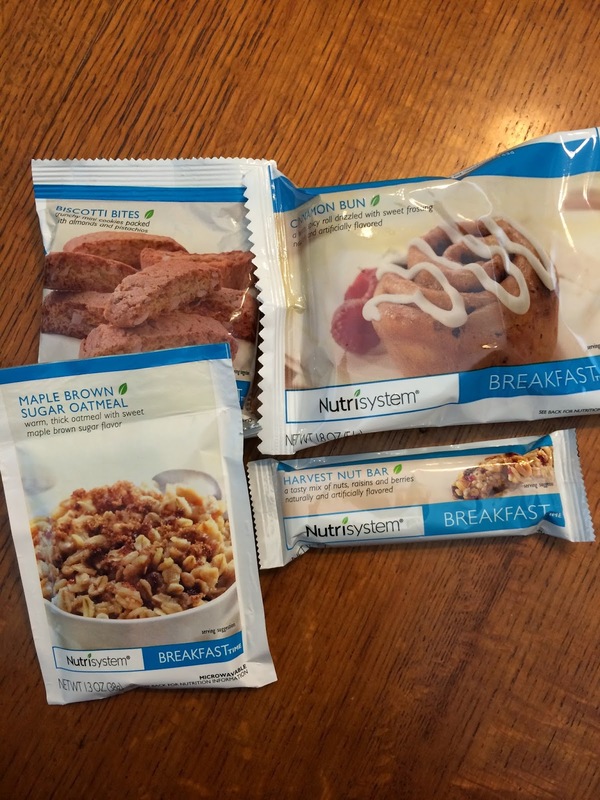 Here are some of the breakfast options: Biscotti, Cinnamon bun, oatmeal and a Fruit and nut harvest bar. There are a lot more options as well that you can choose. I really enjoy the biscotti with my morning coffee. The muffins that they have are actually pretty good as well, although small. I actually think that the lunch options are my least favorite. I have found a small bone in the white bean chicken chili twice, which bummed me out because I really liked that one. My favorite, though, is the Spicy Kung Pao noodles. 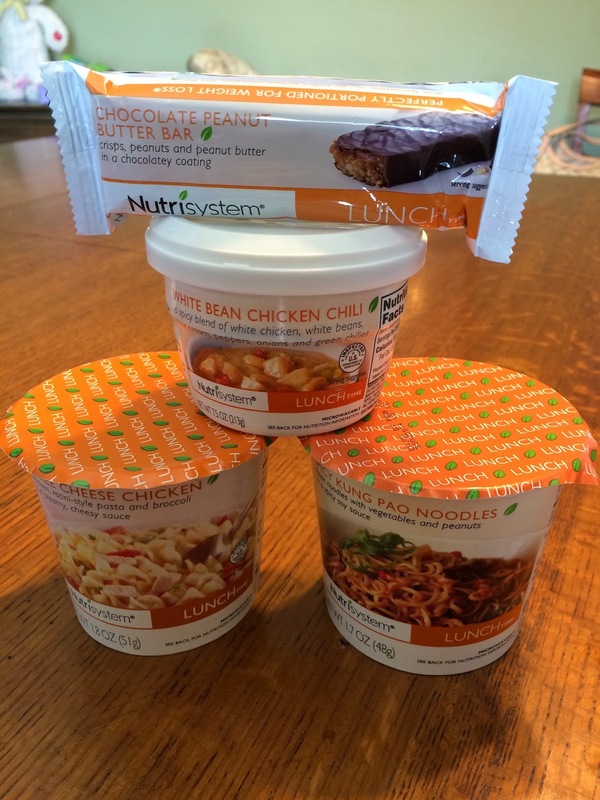 It's probably one of my favorite meals all together on Nutri System. Also, I'd like to note, that the ones that come with the spiral type pasta (bottom left) never seem to cook right for me. I've tried them many times, and the pasta always comes out hard and crunchy. These right here are my favorites on the dinners. There are two different pizzas, which I like both, the lasagna with meat sauce, the chicken tortilla soup and the chili with beans. There are a couple others that I eat as well, but these taste the best in my opinion. Finally, the desserts. There are not any of these that I dislike. There is a whole list to choose from and I'm always excited when it's time to eat these, because they all taste good. I really like the items that have the mint in them, as well as all the cookies! These are also part of the desserts. I didn't get them, because I like something sweet at night but these are tasty as well. My husband got these. 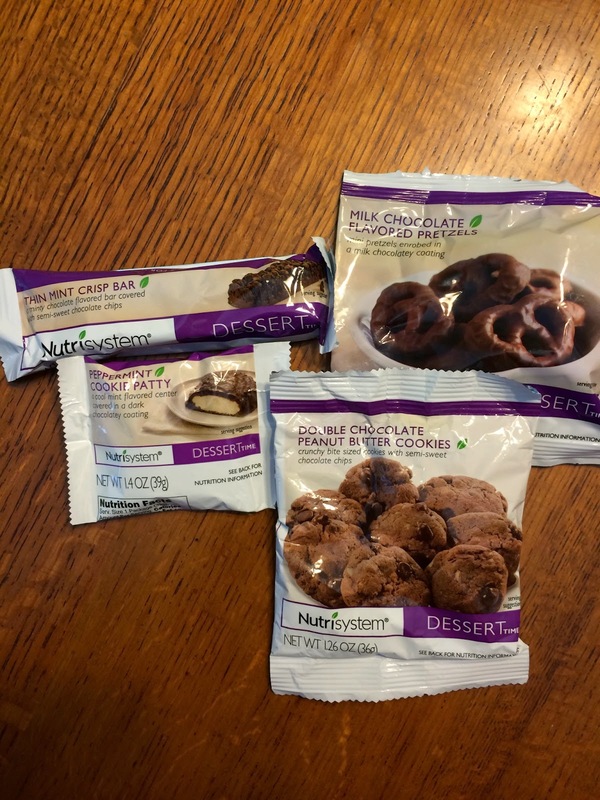 On the men's plan, the afternoon snack is provided by NutriSystem, and these are some of the options that he likes to get. 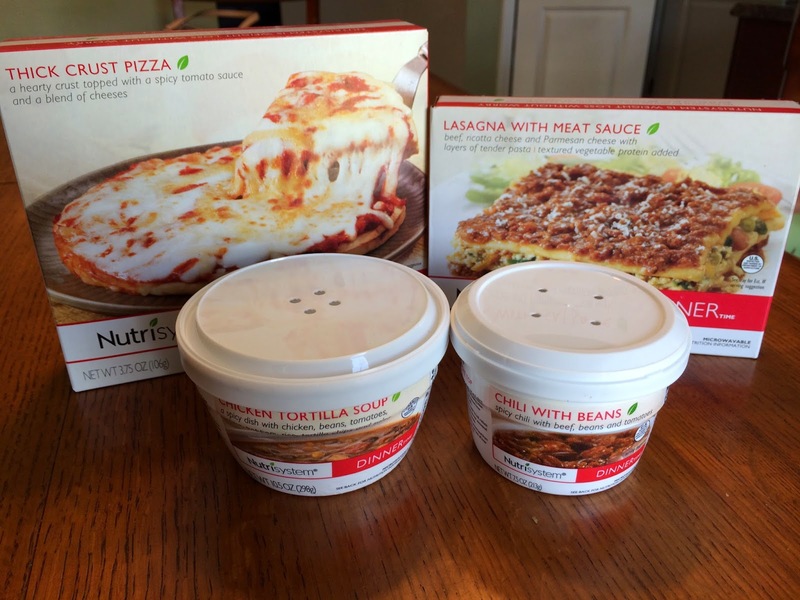 Overall, I was really happy with NutriSystem and look forward to doing it again maybe next year. For me, I just need to work on my portion control, and this was perfect for that. My goal was 20 lbs and I'm currently staying steady at 17-18 lbs down. That is fantastic for me because I thought that 15 lbs was not even a possibility for me. It is a great plan for someone trying to lose any amount of weight though, even if it's over 100 lbs! It does seem to cost a lot of money, but when you think about it, you really aren't spending much more than you normally would a month. 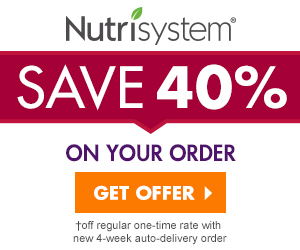 Finally, with each new order sent out, if you have lost weight, you get a cute little nutrisystem bear. 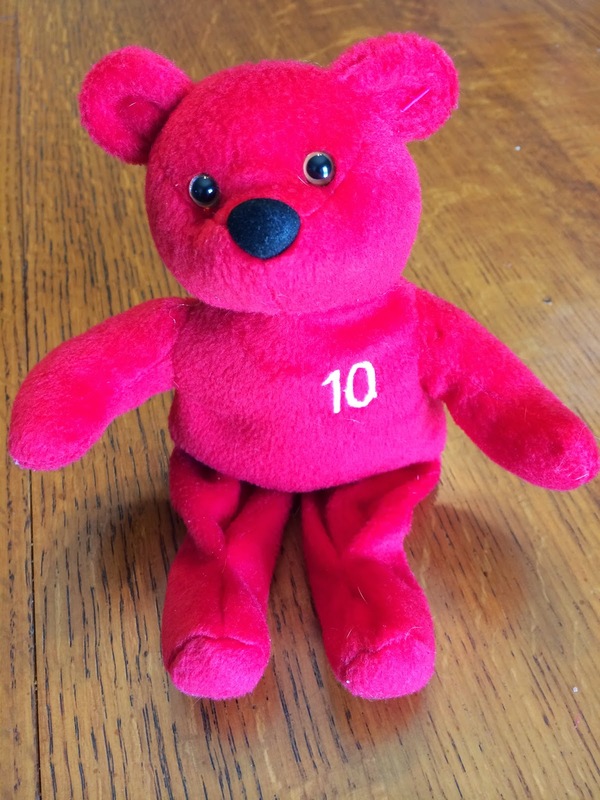 They come in 10 pound increments and a goal bear. I only received the 10 pound bear (in the picture at top) because I didn't hit my 20 pound mark. Its a nice motivation though, to get to that next bear!